wow!..the puppy is sooooo cute! Love it! I have a question for the webmaster/admin here at leizlmarie.blogspot.com. @anonymous: what particular information you want to use? 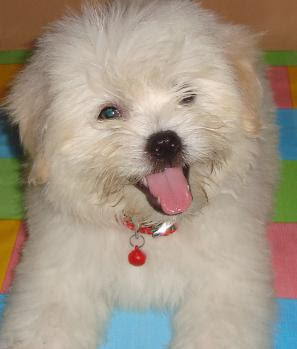 This dog is really looking so cute and [url=http://bestbuyhcg.com/]wonderful[/url] and its name is also nice. Love this dog so much! !